Aspire is one of the most technologically advance tyres from Apollo Tyres in India. During development, the 100% silica compound based tyre has met with heavy R&D. The distinctively designed pattern with unidirectional V-shaped tread is appealing and delivers excellent performance under high speed driving situations. The high performance tyre underlines the wet cornering ability; thanks to the pertinent sipes that offer wet grip as well as ultimate resistance to hydroplaning. The exclusive tread ensures better stick, stability and safety under dry weather setup. With wide contact patch it offers silent ride, better handling and precise steering response. Made available in large rim sizes and variations, Aspire is one of the best high performance tyres available in the market with apt price label. The high on performance tyre from Apollo Tyres, Aspire gets rare tread design and uses special silica tread compound in the making. Its innovative unidirectional V-shaped tread pattern provides better wet performance and resistance against aquaplaning. The use of special compound results in quick steering response for sporty performance. 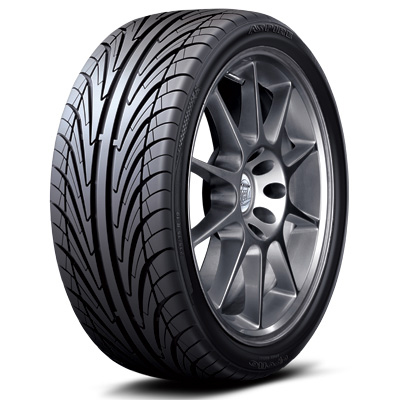 With its wide footprint it offers enhanced grip over the surface promoting better vehicle stability at high speeds. Shorter braking distance of Aspire ensures better safety on wet and dry surfaces. Special silica compound used in the Apollo Aspire supports uniform wear throughout the tyre life. The aesthetic design of the tread helps in deriving better fuel efficiency every time. The premium performance radial fits all the leading luxury sedans and sports cars.